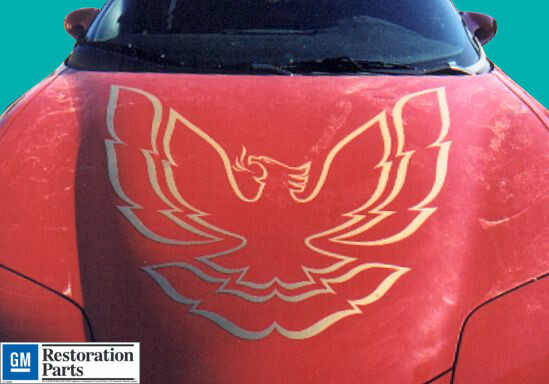 1998 1999 2000 2001 2002 Fourth Generation Trans Am Formula and Firebird were at the peak of their performance. Styling was beautiful and build quality improved. Now you can adorn your F-body with a large hood bird and smaller sail panel birds from a few years earlier; 1985 1986 1987. These outlines style hood birds fit perfectly on non-Ram Air, non-WS6 vehicles. Available in five colors to build your classic Firebird.